The South Beach Diet is designed to be an easy to follow plan that aims to eliminate bad fats and carbohydrates for better nutrition. To start with, you’ll have fewer South Beach diet foods to choose from, but towards the later part of the diet, your options are sure to increase. Here’s more. By choosing to adhere to South Beach diet foods, you will mainly be committing to stick to low glycemic index (GI) carbohydrates and unsaturated fats. But there’s no reason to worry, as this will not impose too many restrictions on your food choices as there is a rich variety of South Beach diet foods for you to choose from. The first thing you need to know is that the South Beach diet is not a crash diet for weight loss. Rather, it is a long term healthy lifestyle plan that aims to keep you lean and fit, by reducing the risk of heart disease. The South Beach diet is divided into three phases. In the first phase, the regime is strict and very restrictive. All high GI carbs are eliminated, and the amount of good carbs is also kept at a minimal level. Even fruits are not allowed at this stage. Whole grain south beach diet foods can be included in the second stage of the diet. In the second stage, you’ll be allowed to gradually increase the amount of carbohydrates in your meals. You can also consume fruits and some whole grain food. This phase lasts till you reach your target weight. The third phase allows even more flexibility in your diet, though you should still stay away from saturated fats and ‘bad’ carbohydrates. You should follow, as closely as possible, the phase two diet that helped you lose weight. This third stage is a lifetime commitment, and it will help you permanently stay lean and fit. Though the South Beach diet is not obsessively centered around calories and food portion restrictions, it is effective in bringing down the presence of high sugar carbs. The first phase requires you to take a big leap, cutting back on carbs and concentrating on lean proteins and some good carb foods. Foods that are discouraged in the restrictive first stage include bread, pasta, rice, baked foods, fruits, all starchy foods, and all types of alcohol. During phase two, you can slowly begin reintroducing more carbohydrates and unsaturated fats into your diet, but you will still have to avoid rich baked foods that are high in starch. 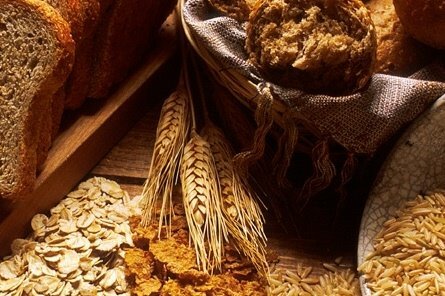 Although fruits and whole grain foods are permitted in this stage, you will be advised to reintroduce them gradually. 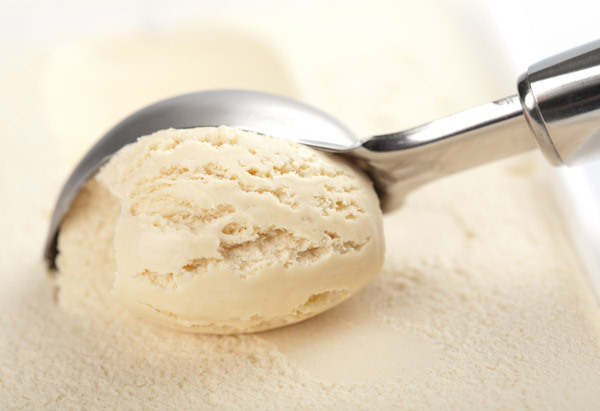 When choosing south beach diet food items, stay away from creamy and rich options. In this stage, you should stay away from food items like fruit juices, bananas, jams, honey, and ice creams. You should also restrict the amount of carrots, potatoes, corn and beets in your diet. Foods that are always to be avoided include white and brown sugars, honey, jams, and jellies. High starch foods like cakes, pastas, and cookies are also not allowed, along with high fat dairy products. The South Beach diet limits the foods you can eat in the first phase. In this phase, carbohydrates are cut down to minimal levels and all saturated fats are removed. You should also stay off fruits. Foods that are you can include during this stage include meat, fish, turkey, shellfish, eggs, low-fat cheese, and nuts. Salads with olive oil are also allowed. In this stage, you should avoid fruit juices, but can include tea or coffee. People who follow the South Beach diet are allowed three meals a day, with light and healthy snacks in between. In the second phase, you can start consuming rice and other cereals, along with low fat sweets. This stage is more flexible, but you should still stay off sugary carbs and high fat foods. This stage lasts till you reach an ideal weight. The third stage is the maintenance stage. Once you’ve lost weight, you should take extra care so that you don’t fall into the same trap and gain weight again. You can start following a normal diet, while steering clear of saturated fats and high GI carbohydrates. Over the long run, whole grain foods and breads, olive oil, salmon, herring, and low fat dairy products can be included in the meal. South Beach diet foods are also available in ready-to-eat preprocessed packages. This entry was posted in Nutrition and tagged south beach diet food, south beach diet food list by Zipheal Editorial Staff. Bookmark the permalink.